I adore this Rainbow Wreath from Fancy Frugal Life! It is so creative! 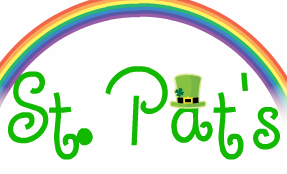 My House And Home created this fun Felt Shamrock Wreath! Love it! 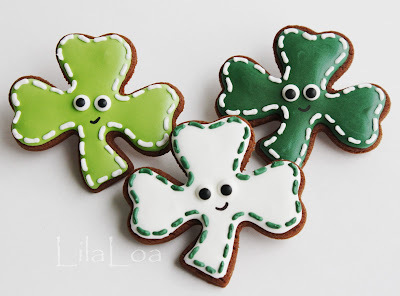 Love these Shamrock Cookies from Lila Loa. All their details make them so fun! 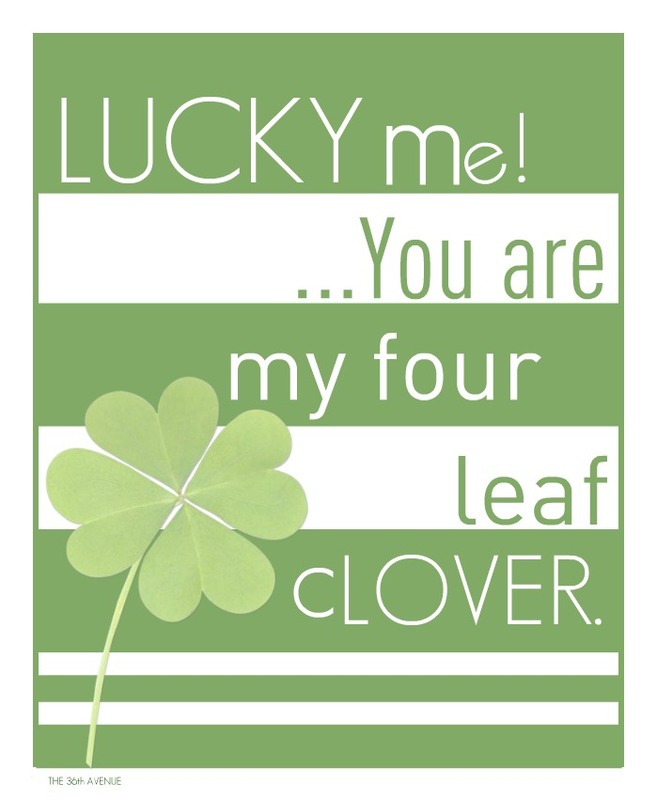 The 36th Avenue made this adorable, FREE Clover Printable! I love the colors! 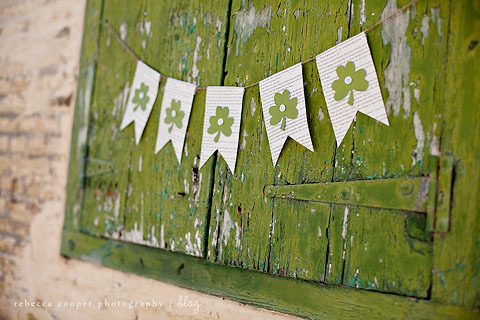 This St. Pat's Day Banner from Simple As That is so cute! I love the background in the photo too! Thanks everyone for your awesome projects!!! Don't forget to come back next week for a fun theme!